Coral is a colour that displays the perfect balance between bright and dull, and it has an altogether unique appeal that adds a perfectly weighted, understated touch to any decoration. 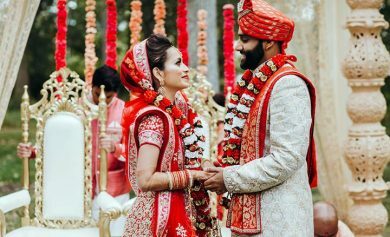 Coral coloured wedding decorations hence draw attention to how beautiful they look without doing so in a way that is too flashy or gaudy. 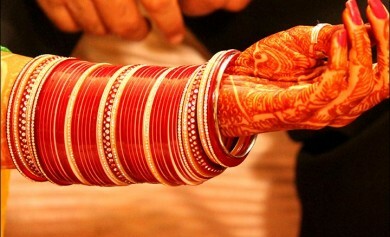 Coral is also the in colour for weddings this season. 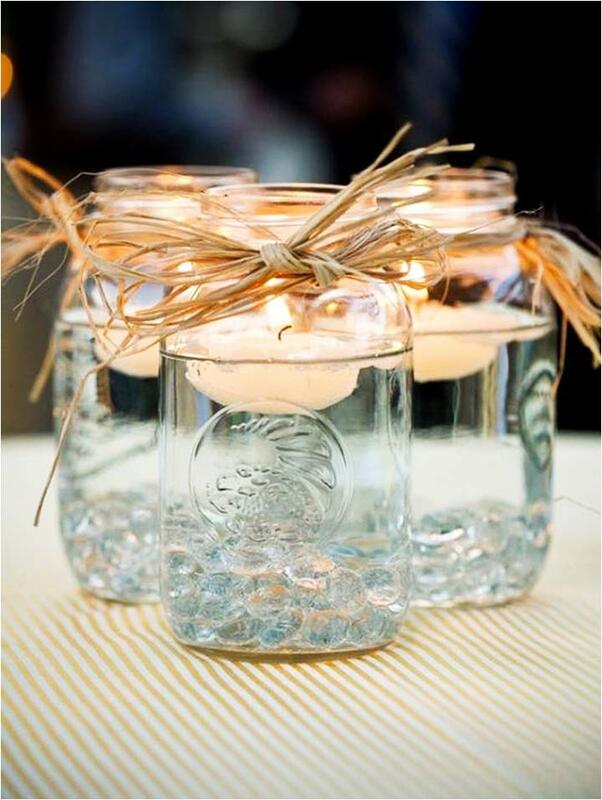 Mason jars are some of the best and most versatile decoration pieces available to anyone looking to get creative. Pair yours up with some water and these gorgeous floating candles for a highly desirable effect. The twine bows can be an added nice touch. 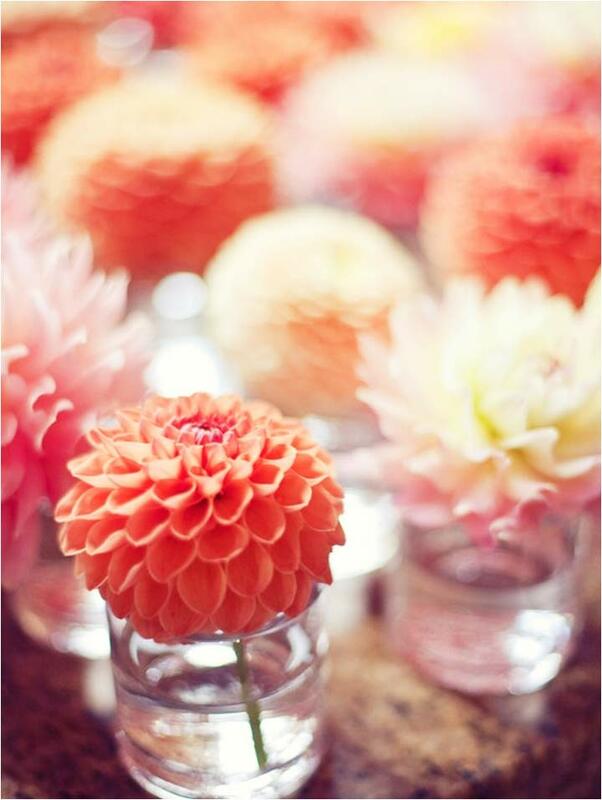 A single coral dahlia in a votive holder makes for a pleasing and fuss-free floral arrangement. 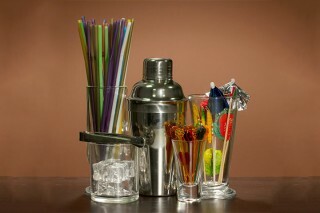 This can work equally well when arranged in a group, or even as a solitary centerpiece for a not too large table. 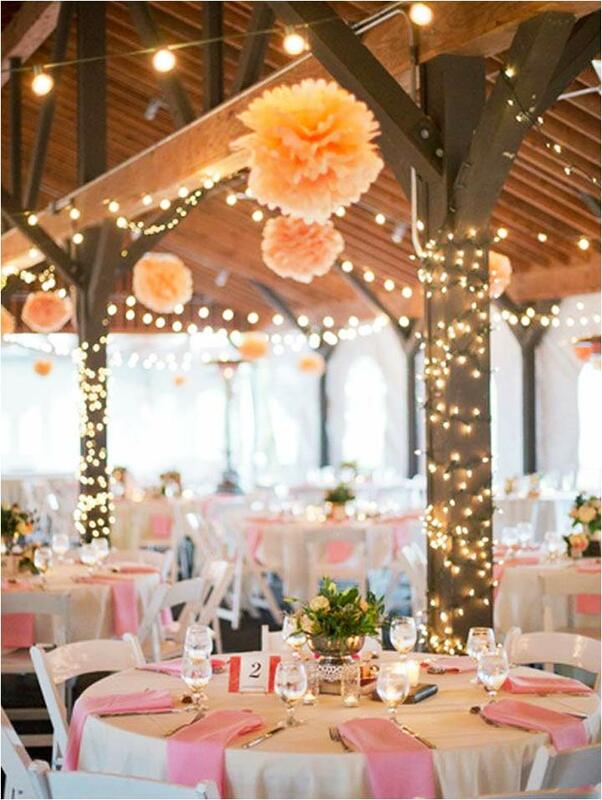 These beautiful coral pom-poms when paired with the right kind of lights, such as fairy lights and festoon lights can add an almost fairy-tale like effect to your décor and really bring the venue to life. 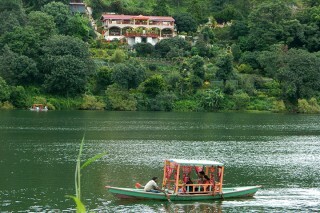 The desired effect here is one of understated elegance. 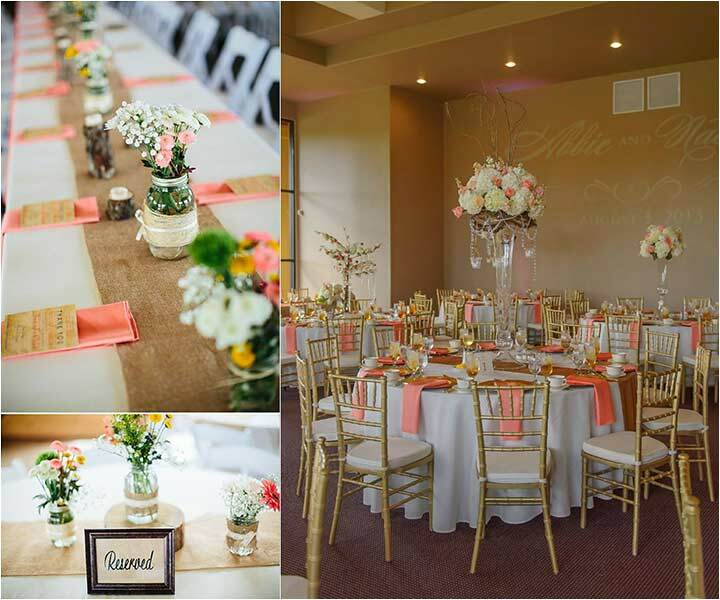 The only real color comes from the coral napkins and to a lesser degree from the gold chairs, and the overall look is very stylish. 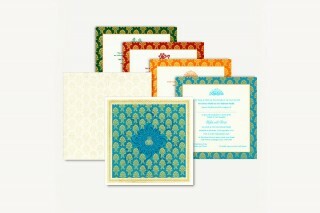 Grey and coral, or even teal and coral wedding decorations can work very well. 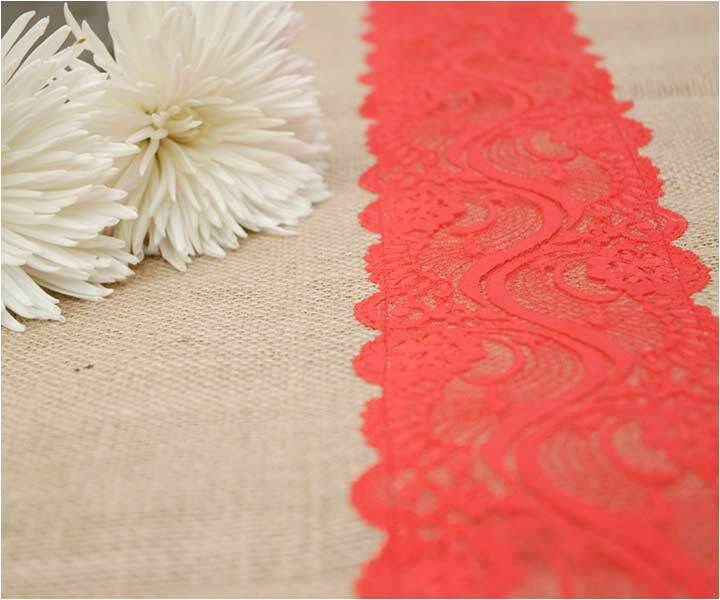 An exquisite addition to any arrangement, this coral burlap table runner looks very elegant especially when paired with a choir or similar matting underneath. 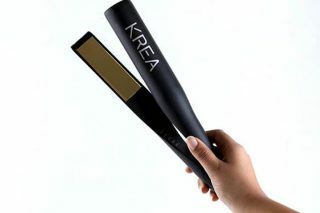 Pair with a complementary coloured arrangement for the best effect, especially anything in teal, grey or white. 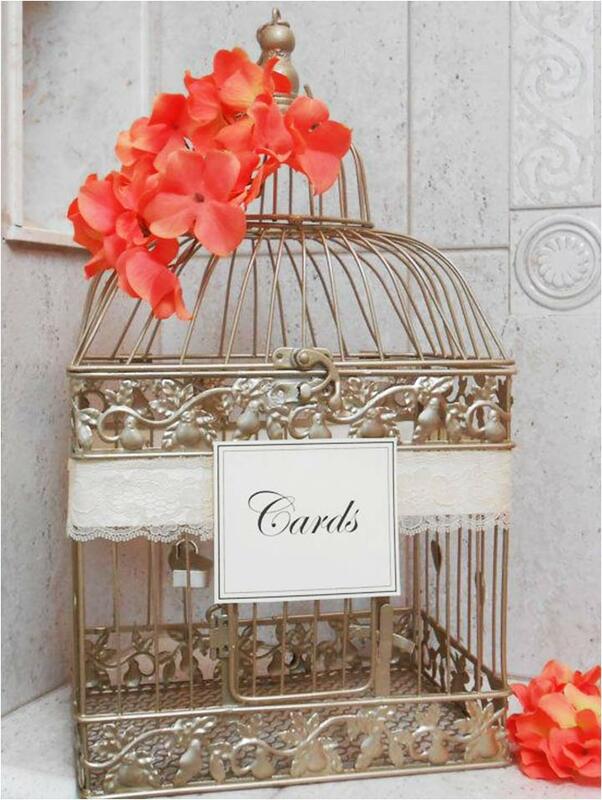 Proof that you don’t need to go extravagant to get beautiful, this stunning birdcage wedding card holder paired with a few coral flowers is a worthy addition to any wedding decoration, especially one that is looking to incorporate coral wedding decorations. 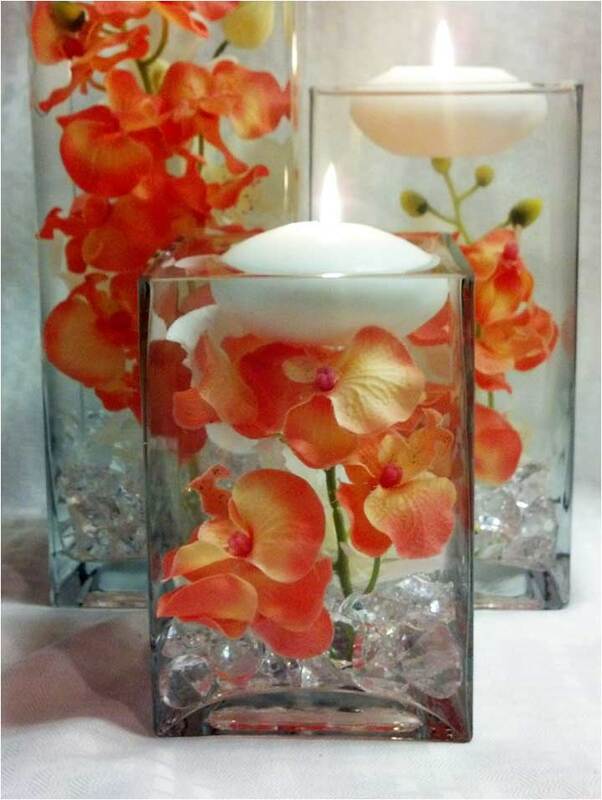 A reverse to the coral candles, this beautiful arrangement uses white floating candles in a square vase, paired with coral orchids – for a highly unique and desirable overall look. 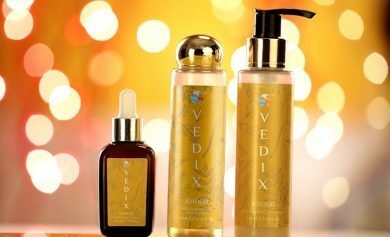 It can be alternated with the previous candles for an entirely unique effect. 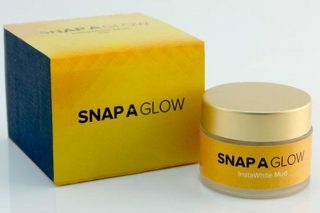 Delectable and deliciously detailed, this divine piece of confectionery will have guests discussing its detailing just as much as they will enjoy devouring it. 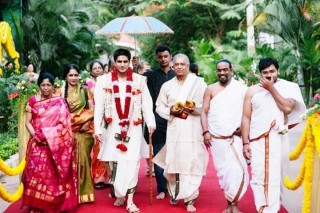 You could opt to go heavier on the detail, but remember coral as a colour works very well with a hint of restraint. Edible strips of coral pink wedding decorations can be put on all kinds of foods too. 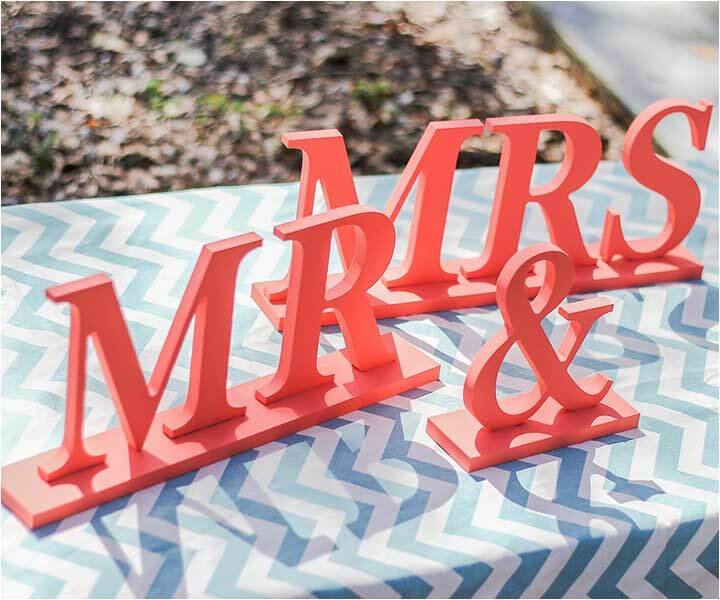 The classic sign that has a place at every wedding, but now in a color that matches your overall theme. 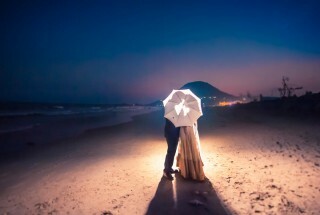 Of course, you are not limited to only Mr. and Mrs., you can go with the names of the couple to be wed as well. 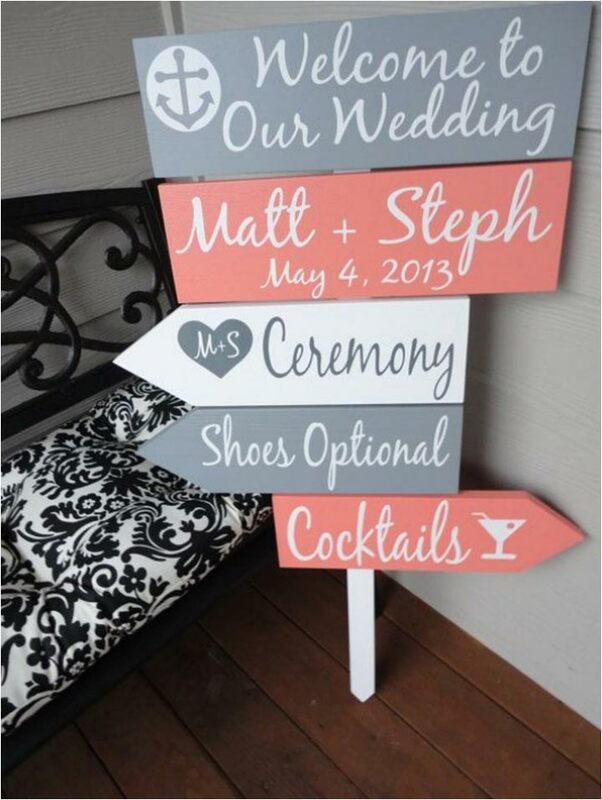 The grey, white and coral color combination works wonders as evidenced by this exceptional sign, complete with arrows for direction and all of the information your guests will need upon entering at a glance. 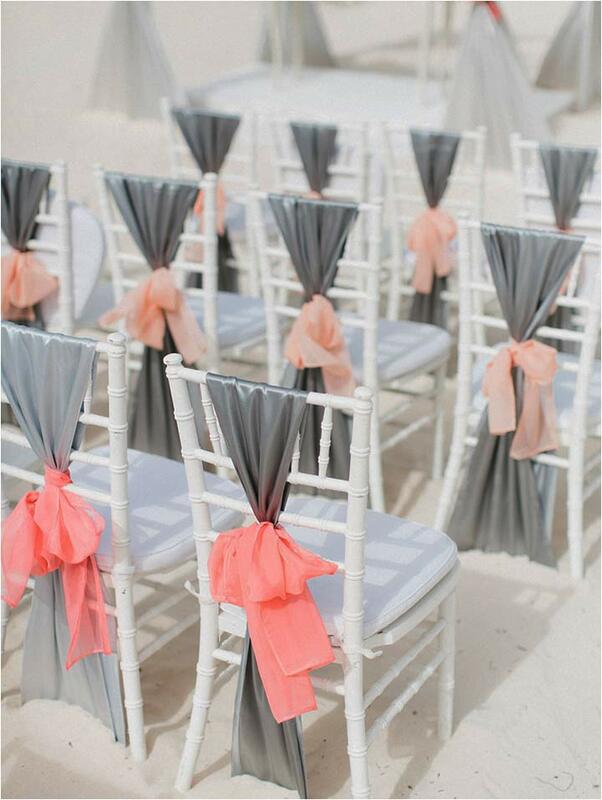 The grey and coral theme here works wonders for a seating arrangement, but the highlight has to be the coral bows that will work very well with a whole host of differently styled chairs as well. 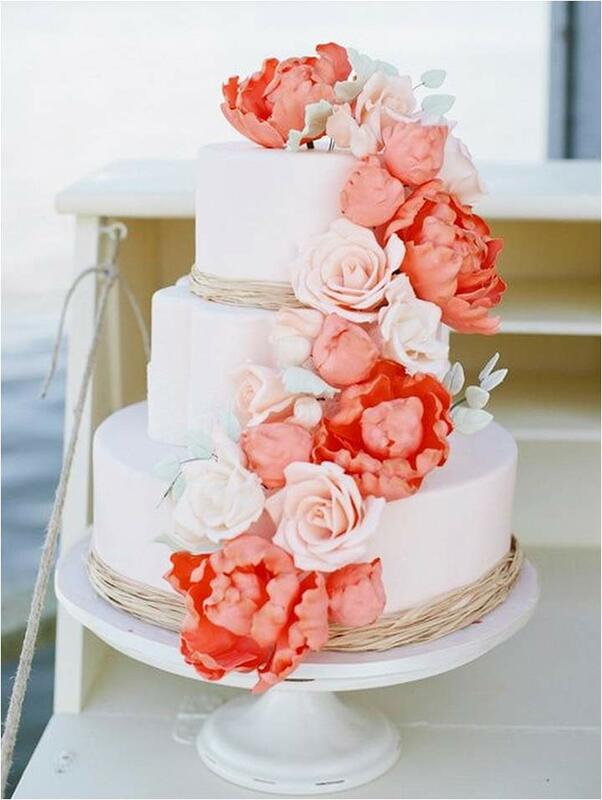 We hope you liked this blog post on ways to use and style coral wedding decoration pieces for your wedding. 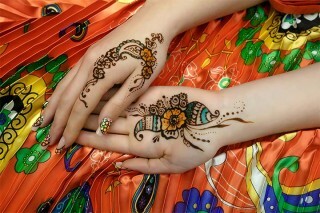 You can also check out our other posts on wedding color themes and ideas.